You've never seen the creation issue addressed quite this way before! People respond to different things differently. 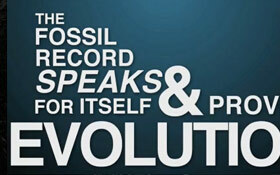 And that's definitely the case with how they process facts regarding the creation/evolution controversy. 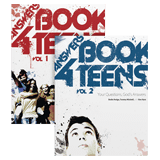 Many people of virtually all ages love to attend (or view) AiG’s popular seminars and conferences, and they can’t get enough of the information once they start to see how it makes the Bible truly come to life. Still others prefer very succinct summaries. In fact, most of us probably fit into both of these categories at different times in our lives. With that in mind, AiG teamed up with award-winning video producer “Bub” Kuns to create this series of videos, the fastest and most succinct presentations we’ve ever released! This resource covers six different topics using an extremely creative combination of animation, text, and humor—each squeezed into roughly three minutes of “warp speed” teaching. 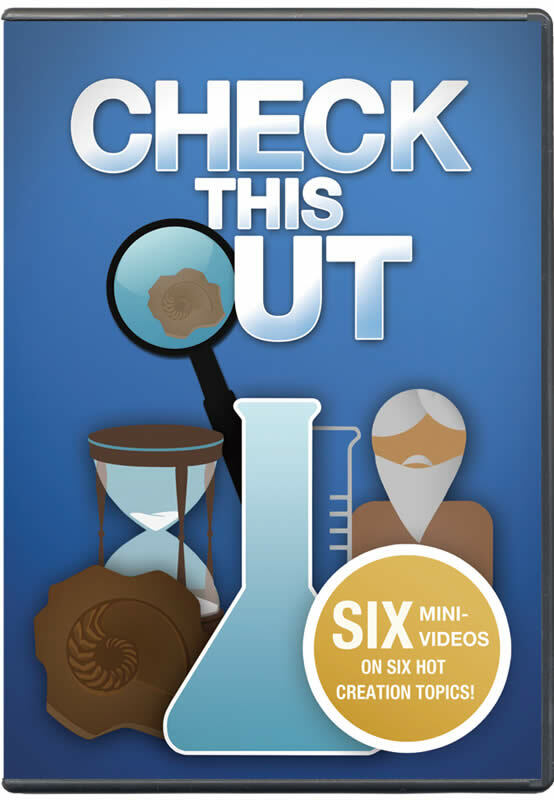 The six mini-videos address each subject with the latest information, making them perfect to show the family, and amazing as a way to spice up sermons, Sunday school lessons, small group studies, and more.